Home » Bookmaker Advice » What’s Your Hold Percentage? There is many a bookie who has been in business for years but who doesn’t truly know the definition of hold percentage. Hold percentage is the amount of money that the bookmaker gets to keep once all of the winning wagers and losing wagers have been graded. In most cases, this percentage stays fairly stable at around 5%. So, for example, if the players of a particular bookie place a total of $100,000 in bets, that bookmaker would keep around $5000, or 5%. If you’re not hitting the average hold on a regular basis then that’s usually a pretty good indication that you could use a little help. 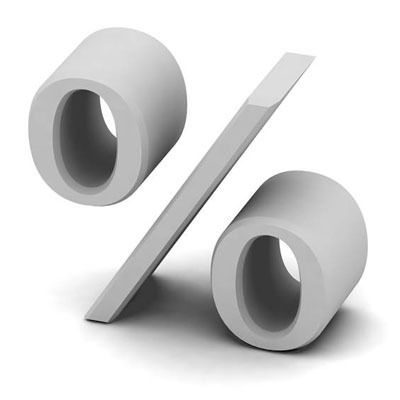 Every bookmaker should reserve the right to decide how often the hold percentage should be calculated. It is most often calculated on a weekly or monthly basis. However, those who are really working hard to maintain sharp betting lines and to increase profits may want to monitor the hold percentage more closely, such as daily or even by game. The right pay per head service will make closer monitoring of the hold percentage possible and, more than that, easy and customizable. If your current service doesn’t, then it’s time to look elsewhere. Keep in mind as well that the right pay per head service will help you to get that percentage up even more than the average. Through risk management strategies that help you to eliminate those pesky players who constantly win, the maintenance of sharp lines and constantly informing you about your account and what your players are doing The best services will make your hold percentage rise dramatically. While you’ll still need to take risk management measures yourself, your service should be doing most of the work. If it is, and it’s doing it correctly, you will likely find that you can hold up to 7% or even more with some sports. It must be said that this is only one of the many benefits associated with using a good PPH service. You’ll also find that managing your business and your clients is much easier and that you have more to offer them particularly more ways to bet and gamble. Of course, the more opportunities they have to bet and gamble, the more opportunities you have to earn money. Earning money has never been easier which gives you time to focus on more important things, like finding new clients and enjoying life.